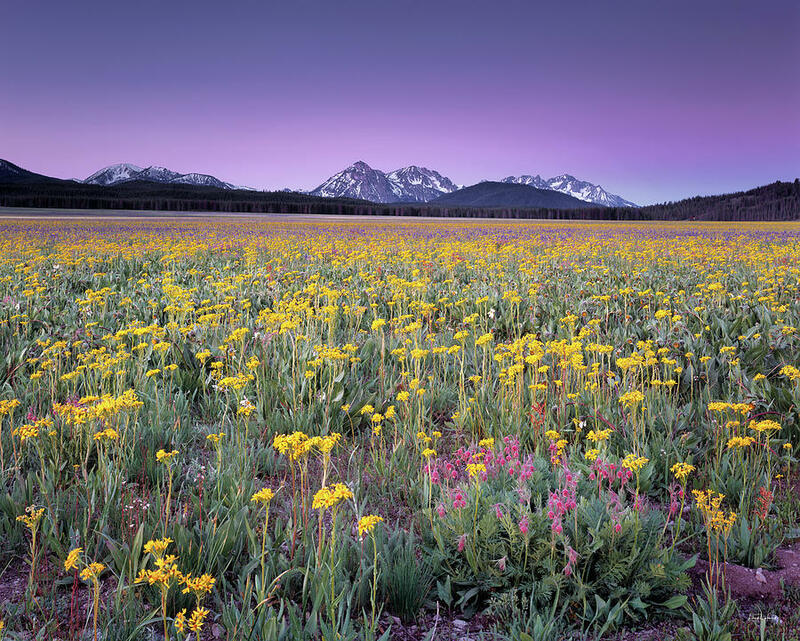 Central Idaho Color is a photograph by Leland D Howard which was uploaded on June 22nd, 2010. 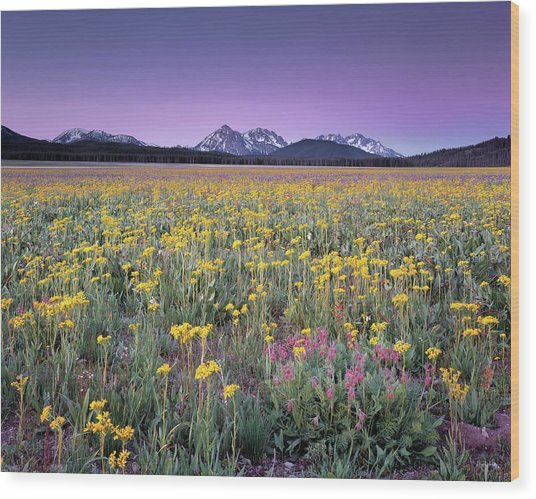 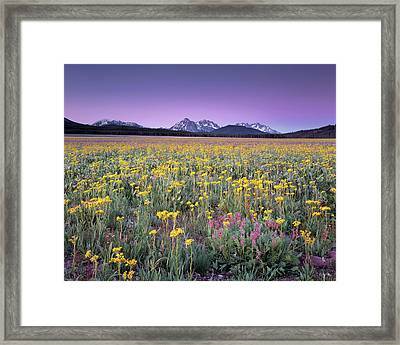 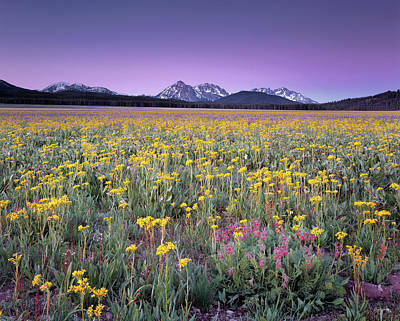 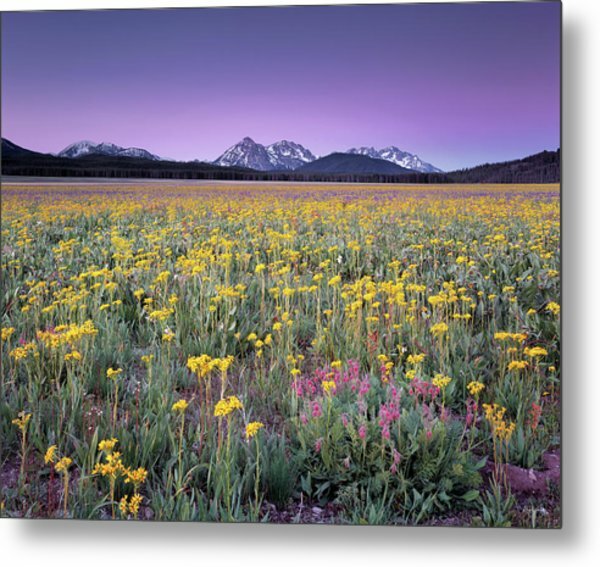 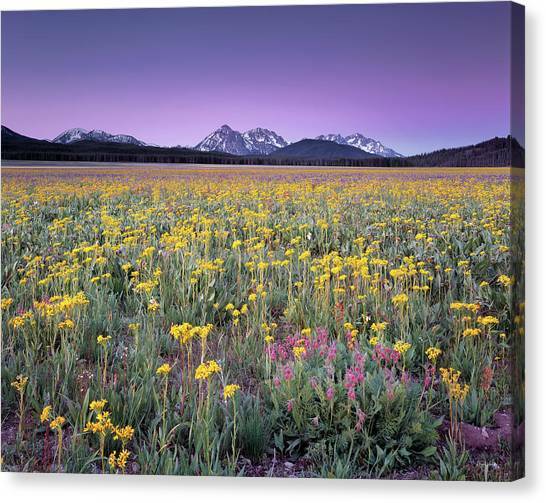 Idaho, central, Wildflowers in a mountain meadow in the Sawtooth Recreation area in the early morning light. 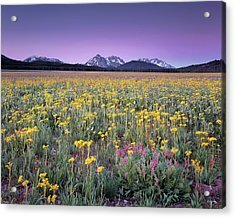 Created on traditional 4x5 sheet film.